Make sure your device is up to date with the latest operating system version. 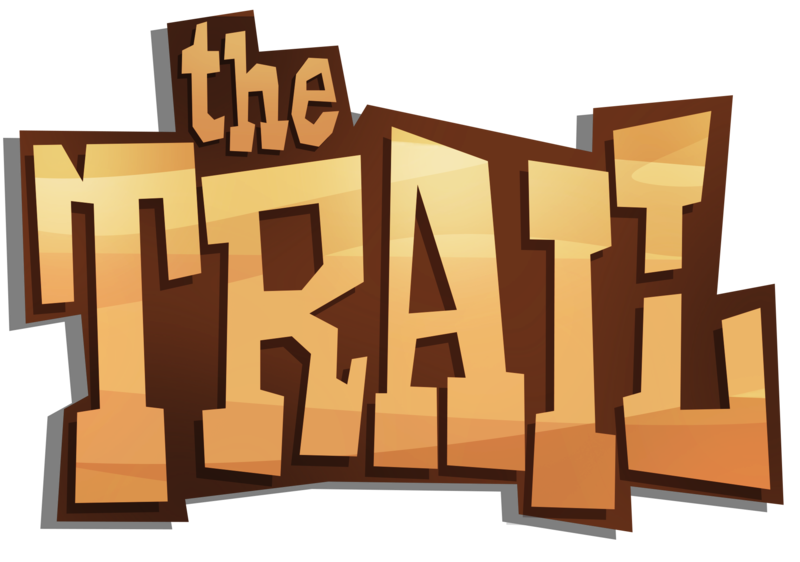 The Trail is optimized to run with the latest versions of an OS. Apple devices will require at least iOS 8, and Android devices require at least Android 4. If you are using an older device, make sure your device supports the latest OS versions. If you are still having trouble after updating, you may be short of internal RAM or storage. Some older devices can have problems running new operating systems. If your game isn't loading, try closing down the app completely and restarting your device. If you are having trouble downloading the game or an update, make sure you have a solid connection to the internet; WIFI is generally recommended when installing/updating the app. 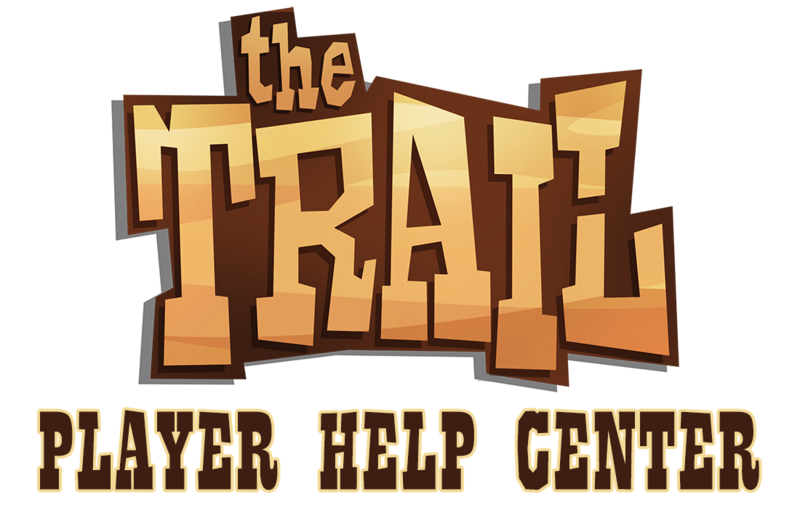 If you continue to have trouble downloading, loading, or running The Trail, please check known/reported issues to see if this is something currently being worked on. Your current device and operating system version specs (please be specific). Your current game version number of The Trail (can be found in the game settings/options or in your Google Play/App Store). When you first started having issues loading the app/what version number you are trying to download/install/run. Screenshots of the problem, if available/applicable.